Your Reliable Source for Secure, Onsite Storage. You can rest assured that when you rent with us, your items will be protected. With our secure locking system, your contents are not only safe from the outdoor elements but also potential vandals as well. 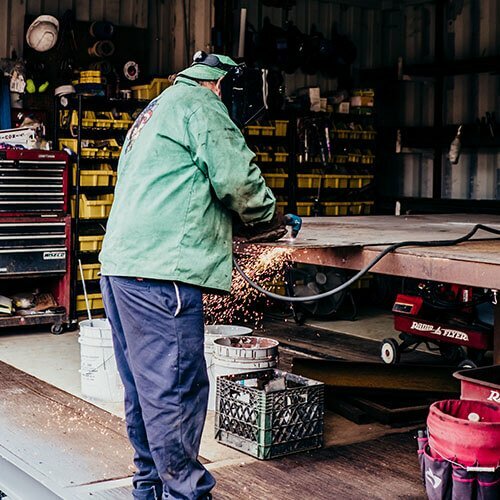 Whether you’re in need of securing industrial parts, equipment, valued possessions, or a temporary office space, we guide you through the process of buying, renting, and even modifying a container. We ensure that all your needs are met, and your expectations are exceeded. 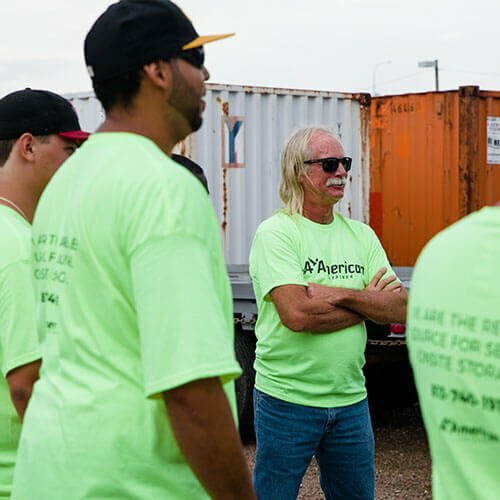 When you rent with A American Container, you can expect a hassle-free experience from beginning to end. We are passionate about delivering on time, every time. Your container will be there whenever and wherever you need it. Owner, KaTee’s Bowtique & More, Inc.
Our experienced customer service team will help you find the best solution for your needs at the best price. We will walk you through everything you need—from prep to delivery, to pick-up and beyond—so you can store with confidence. 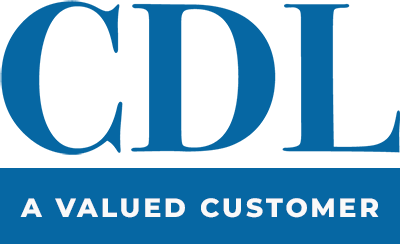 We will walk you through everything you’ll need for delivery day including specifications, space requirements, and best practices for every circumstance. 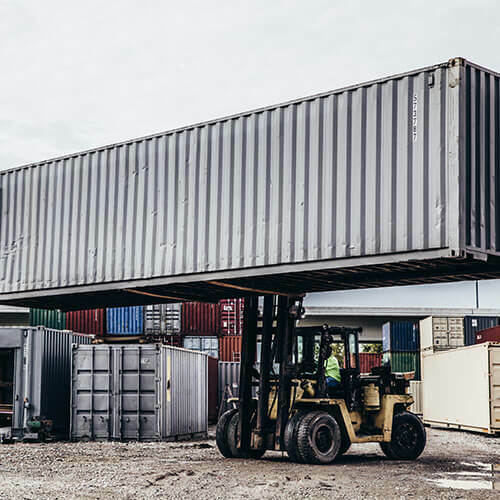 With our storage solution, you can be confident that when you put something in your container, you can expect to see it exactly how you left it. With our secure locking system, you’ll have extra security and total peace of mind. We offer you support from beginning to end and beyond. When it comes to storage solutions, your individual needs and specialized circumstances are important. An experience with A American Container will leave your spaces and expectations transformed. You will be empowered to not only use our containers for storage, but also for an endless number of possibilities. Our team is ready to serve your unique needs. Our experienced customer service team will help you find the best solution for your storage and office needs at the best price. We will walk you through everything you need from prep to delivery to pick-up and beyond, so you can store with confidence!